“Never grow old Tam,” was my Dad’s advice two or three years before he died and while he was still fit enough to go for a walk with me. We were walking on Ryton Willows, Dad was in his eighties and struggling a little. I’m a long way off from being eighty but I’m beginning to understand what he meant. There’s a thing going around Facebook at the minute where you’re asked to dig out your first ever profile picture and post it (I’m not quite sure why). For mine I’m sitting cross-legged on the floor cradling my new-born nephew on my knees. Nine years on and not only can I not sit on the floor anymore, but I can’t bend my knees either. I hate bothering the doctor so I have waited until I’ve accumulated a few ailments and I intend to present them to her all at once during an appointment I’ve made on Friday. Where will I start? My heart, my leg, my liver or my lungs? We’ve just enjoyed a glorious weekend away and I’ve been hobbling a bit, so I think I’ll begin by asking to discuss my knees. At least age has made me less ridiculous than I once was even if only very slightly. A couple of blogs back I mentioned Heather and I going to visit my school friend Trish and her family. Trish remembers the excruciatingly embarrassing “Tammy Linsell” shows I used to write, perform and produce on to a cassette tape. Sadly these tapes still remain lurking under my bed, and even more sadly, one of them has been copied on to CD so that it can excite and enthrall forever. As Trish is clearly a fan I dropped a copy off with her Mum yesterday, and on my way over in the car I listened to my 13 year-old self burbling out a load of old twaddle. My reporting bit covered a week-long visit to my home by my Aunty Marny and Uncle Freddie in 1974. Aunty Marny was as far away from my mother in personality and demeanour as you could possibly stray. Marny chain smoked, drank copious quantities of whisky, and swore profusely. Needless to state I adored her unreservedly and grew up to be just like her (apart from the smoking). I recall that during this particular visit Uncle Freddie pierced my ears for me in our kitchen. Don’t ring Esther because this wasn’t as horrendous or irresponsible as it sounds. He was a top consultant anaesthetist and he carried out ear piercing for anyone in our family who wanted it using local anaesthetic. I pleaded with my mother for Uncle Freddie to do this, and eventually she caved in on condition that she was out of the house while the procedure took place. God it hurt, not the piercing because my ears were numb, but the needle carrying the anaesthetic didn’t half nip. The little holes in my lugs are a lasting reminder of Uncle Freddie, and I think of him whenever I put in my earrings. The ear piercing event wasn’t covered in the CD I gave to Trish, probably because in spite of all my bravado at the time I was actually petrified, and as soon as it was all over I fainted. Therefore I scrubbed out the recorded evidence. I wish now I hadn’t, but other gems remain, specifically; “Well I will sign off now because I’m in bed but I will keep you updated if anything happens during the night.” Woe betide any unsuspecting burglar I encountered tiptoeing through the hall, he would have had a microphone shoved in his face. Another bit I especially like is my concerned voice telling the world (well my family and a handful of school friends) “Here we are in the car on our way to Lambton Lion Park. Unfortunately Uncle Freddie can’t come because he has a headache.” Looking back I realise that Uncle Freddie didn’t have a headache at all, he didn’t come with us because he had more sense. 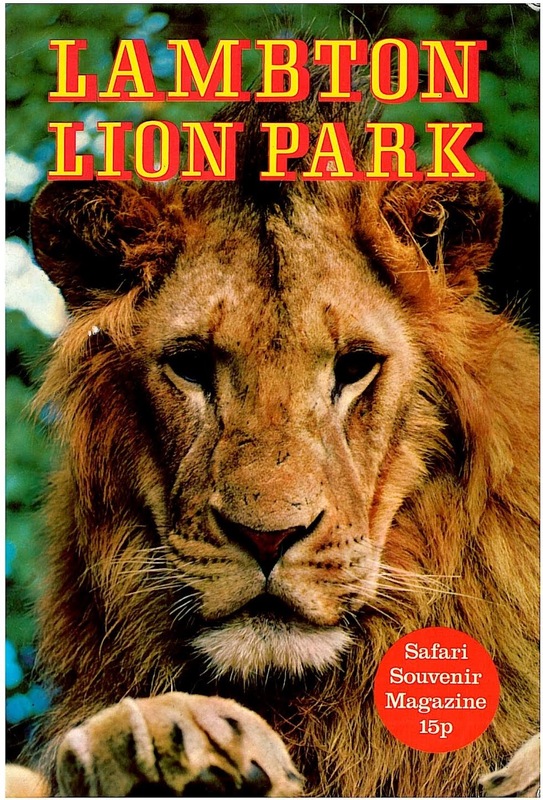 Do you remember Lambton Lion Park where you could see the animals close at hand while they roamed free? It’s not there now. Maybe health and safety clamped down because someone was stupid enough to open their car door and get eaten. I don’t know the real reason why it closed but Longleat is still open if you fancy it. 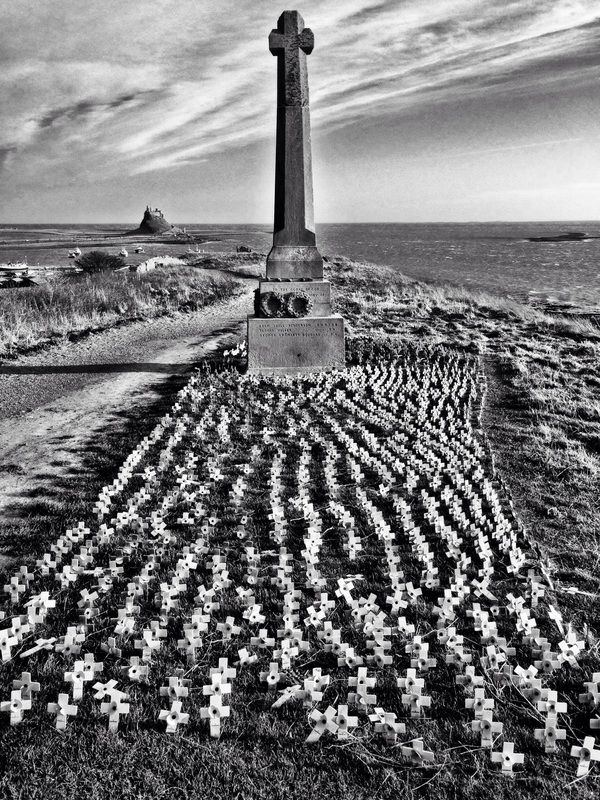 Every January Heather and I have a winter break up beside Holy Island. 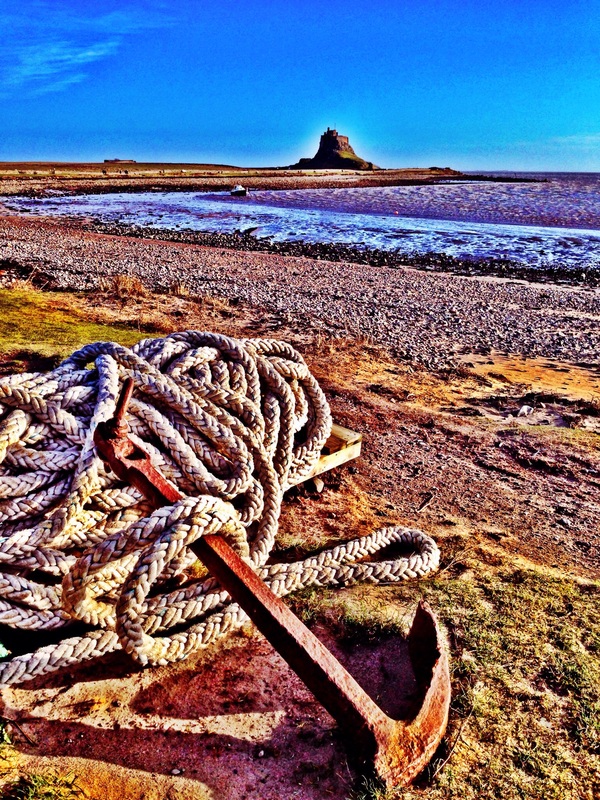 We stay at The Lindisfarne Inn which is just off the A1 at Beal. A three night stay from 5th January until the end of March costs £126 per person for dinner, bed and breakfast. It’s great value, the beds are large, the staff friendly, and the rooms warm and comfortable. There’s plenty of choice on the menu and they’ll do you a packed lunch. When we arrived on Saturday it was certainly a tadge blowy. We were joined by our friends Pat and Jackie and the four of us walked the mile to The Barn at Beal where we had lunch and walked back again. It was too cold to do much else so we had a run up to Marshalls which is an outdoor clothing outlet just outside of Berwick. We decided to leave our longer walk until Sunday when the forecast promised that the wind would be a little less severe. The forecasters were lying, gale force winds accompanied us from the Lindisfarne Inn and stayed with us over the causeway. Once on there you could lean a forward for at least a foot without falling over. Still, we were well wrapped up and it was worth it for the hot shower at the end. I remember Lamb ton Lion Park. We went a few times in the early to mid 70’s. I can remember they had at least one elephant there too.